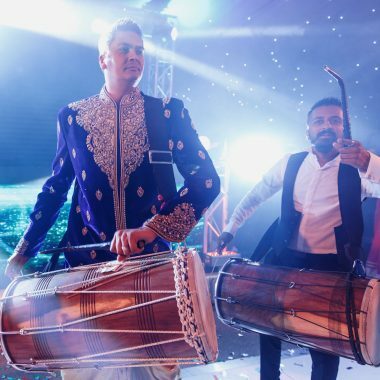 Rhythm 'N' Bass Dhol Drummers perform mind-blowing beats and rhythms creating an enjoyable atmosphere for your guests to join in and dance. ...You guys were amazing and certainly livened up the crowd!.. 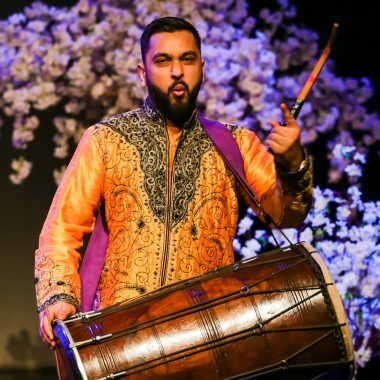 Rhythm ‘N’ Bass are a group of professional Dhol Players with a wealth of experience performing at all occasions. 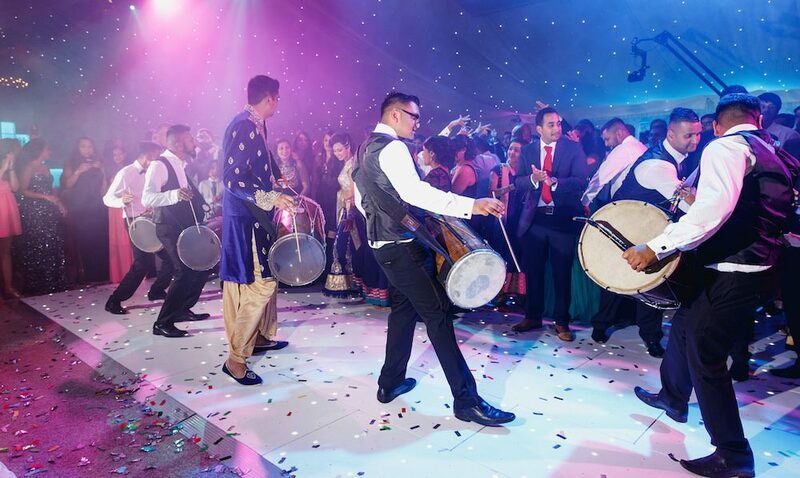 They create mind-blowing beats and rhythms creating an enjoyable atmosphere for your guests to join in and dance. Their team have had the pleasure of performing at some of the most exclusive events and venues in the UK such as Wembley Arena, Wembley Stadium, Natural History Museum, Old Royal Naval College, Royal Museums Greenwich, Trafalgar Square, London Marathon, New Years Day Parade, Royal Palaces, 5* hotels in Central London and many more. “I just wanted to say thank you so much for a great performance on Friday. We have had great feedback so far and felt it was important that you know how much people enjoyed the drums kicking off our party.